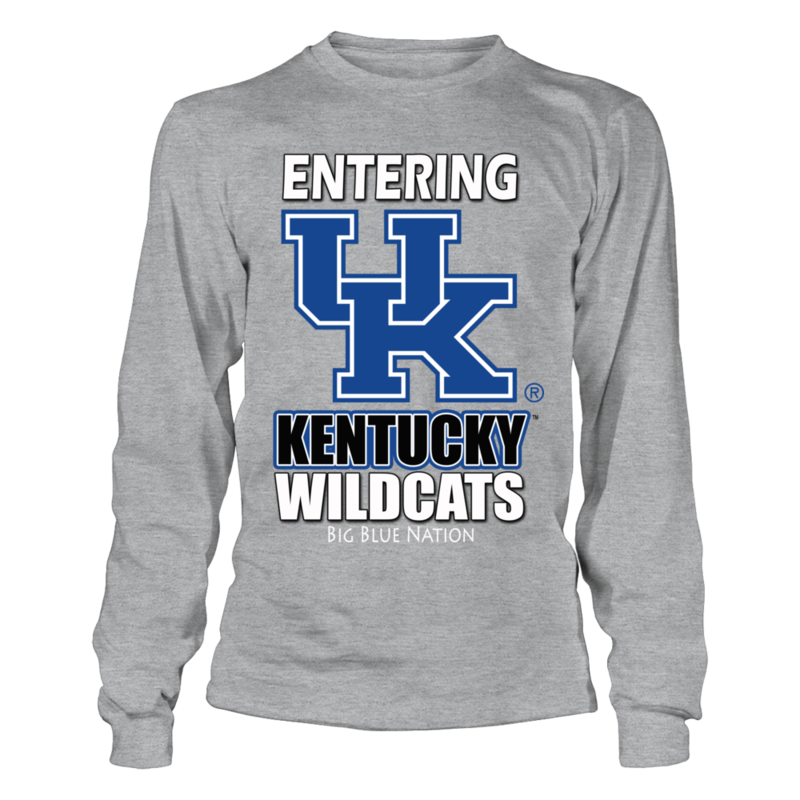 Each KENTUCKY WILDCATS: Entering Kentucky Wildcats Big Blue Nation – Officially Licensed University Kentucky Apparel fanatics design is custom-made and printed when the countdown ends. Popular designs may be available on our site after the campaign! KENTUCKY WILDCATS: Longtime Wildcats Fan!